On March 25, the finalized valuation changes will be posted on the Lancaster County Assessor website. 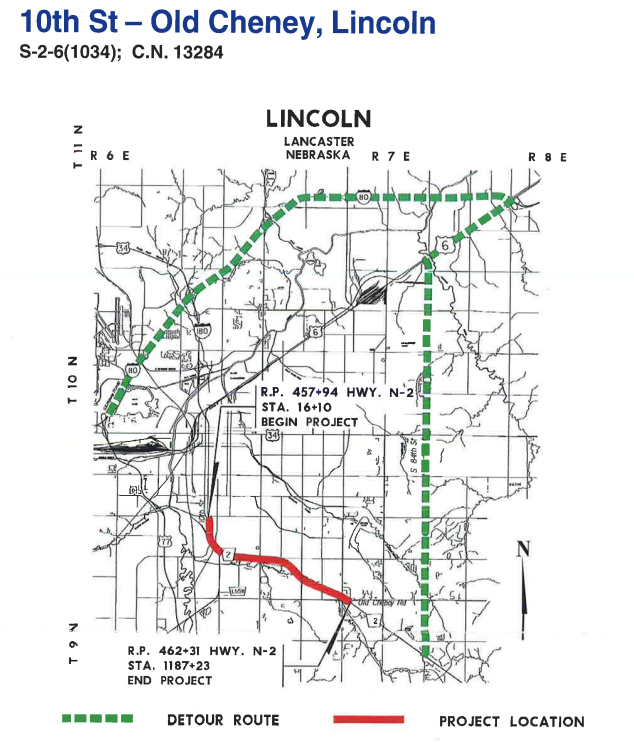 At this point, if you feel that your protest was not properly evaluated, there is a formal appeals process through the Nebraska Tax Equalization and Review Commission that is outlined in this document. The timeline for the appeals process is listed here and the formal complaint must be filed by June 1. You can also contact the Tax Equalization and Review Commission directly at (402) 471-2842 if you have specific questions about this process. As always, you can contact my office at (402) 471-2734 for other questions. One of my goals while in the legislature has been to shape our state’s tax discussion to include the effect that property taxes have on residential property taxpayers. As a member of the appropriations committee, I have supported increases in the Property Tax Cash Fund, a dedicated fund that directly reduces the property taxes you pay. Additionally, this year I’ve introduced legislation, LB420, to create a property tax “circuit breaker” which provides a tax credit in the event that property taxes increase significantly compared to a person’s income. The bill will have a hearing on Thursday, February 21 at 1:30 in the Revenue Committee. On Monday, November 12, I’ll be available from 9am to noon for open office hours. If you have the day off in observance of Veterans Day and would like to meet with me to discuss potential legislation, policy issues, casework or anything else that may be on your mind, you can schedule a time by calling my office at 402-471-2734, or emailing shuppert@leg.ne.gov. If you’re unavailable on November 12, but would still like to discuss upcoming policy issues, please feel free to email me at kbolz@leg.ne.gov, or call at 402-471-2734. On Saturday, March 24, from 1:00 PM through 5:00 PM, I’ll be holding open office hours at the capitol. If there are any legislative or state issues you’d like to share with me, I invite you to get in touch and schedule a time to meet. To do so, you can call or email my administrative aid Sam at 402-471-2734 or shuppert@leg.ne.gov, and he can help with scheduling a time. Parking is available on the west and south sides of the building. If you can’t make it on the 24th, you’re always welcome to let me know your views on issues by calling me at 402-471-2734, or emailing me at kbolz@leg.ne.gov.